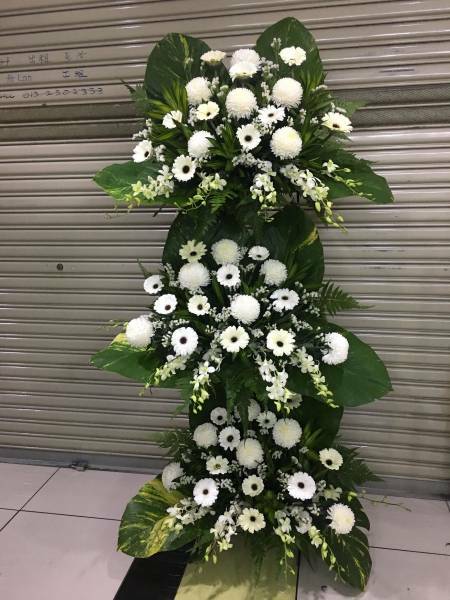 Typically displayed and arranged on easels, the Flower Delivery Singapore company provides traditional designs and modern designs of standing sprays. They are placed near the casket and on the room or space provided at the funeral homes. The florist uses different kinds of fresh flowers like Lilies, Orchids, Roses, Daisies, and Chrysanthemums. The beautiful designs of the standing sprays provide a message of sympathy to the family and a decoration to the room during the wake.